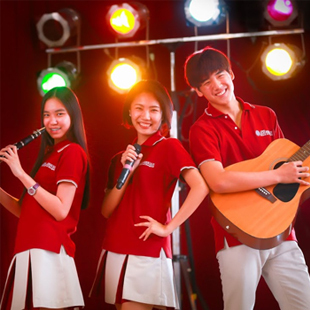 The American School of Bangkok (ASB) is the first international school in Asia to integrate mindfulness techniques and skills into its existing standards of academic excellence. 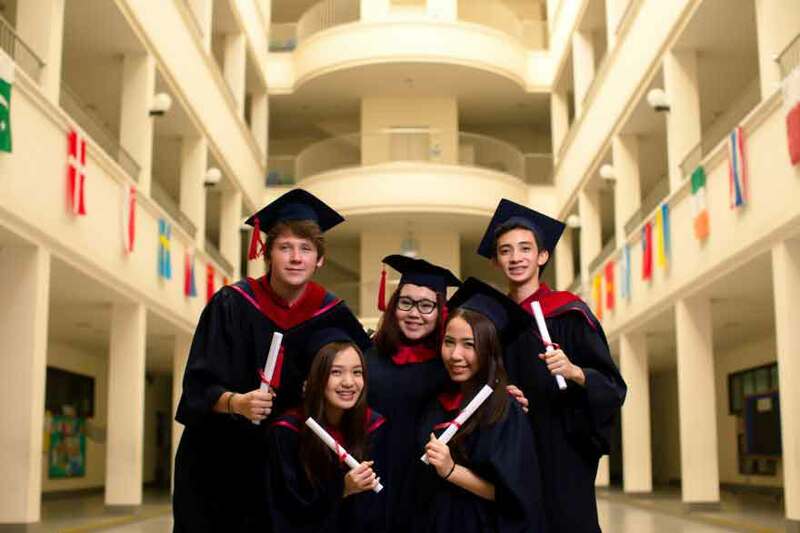 Based on current scientific findings of how the brain learns, The American School of Bangkok curriculum fosters vital skills for 21stcentury academic and career success. Our goal is to prepare all students with the capacities for creative thinking, mental agility and emotional balance.